A final investment decision on the 250-megawatt water electrolysis facility in Rotterdam is expected in 2022. "The use of green hydrogen, made from water with renewable energy, has the potential to deliver significant emissions reductions at Rotterdam,” said Ruben Beens, CEO of BP Netherlands, in press materials. 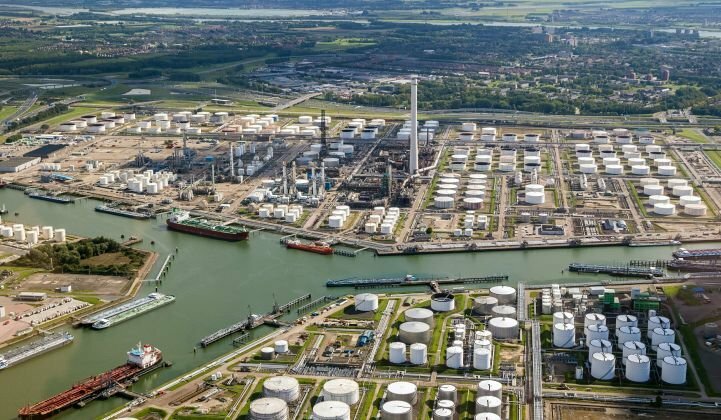 “Working with Nouryon and the Port of Rotterdam will allow us to explore and fully understand the technical, operational and financial dimensions of this potential opportunity."